PRICE REDUCED! 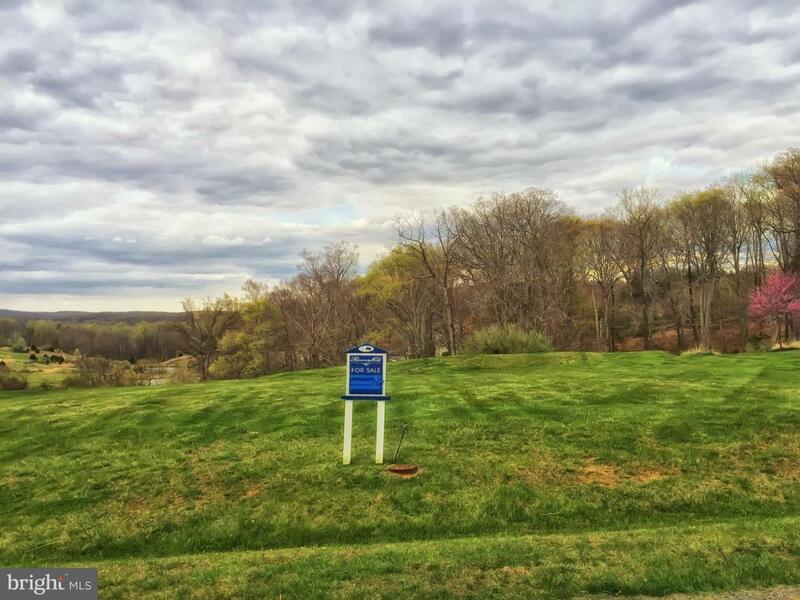 Ready for building .68 acre Hamlet homesite in the established Beacon Hill community. 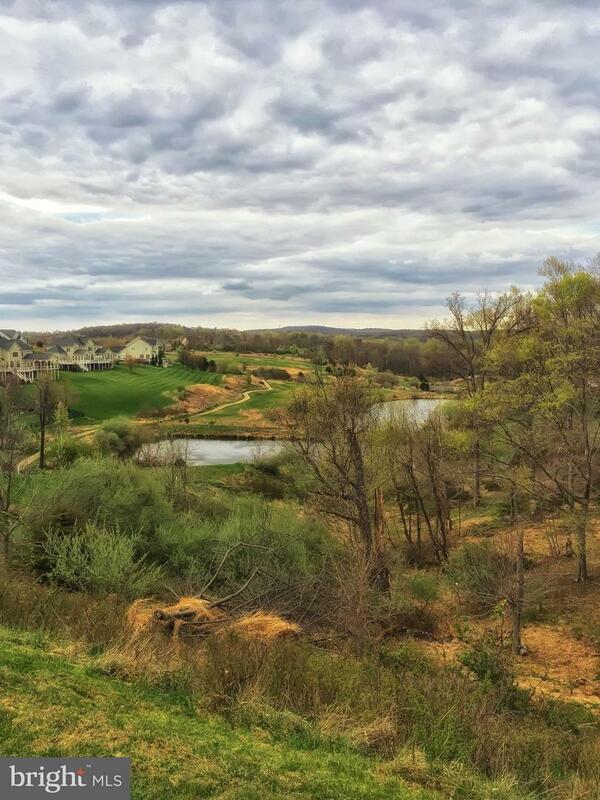 Level homesite overlooking two ponds and open areas. BEAUTIFUL VIEWS in a beautiful community. Community water and drain fields installed for septic. 5 bedroom approval for future alternative system. Convenient to Leesburg and exciting Loudoun County events.